About Company – Green Is Better Inc.
Green Is Better, is an LED lighting solution company, that offer a customized and effective lighting solution. Currently, we are offering our services in Atlanta, GA, and Montgomery, AL. The services we are offering are dedicated towards providing you with the best LED lighting solution for your home or work. We have a team of professionals that help you offer award winning services. As we do not only offer you the LED’s we offer you a full design plan; that ensures that you will be provided with the appropriate lighting. With our energy efficiency services, you will be able to enjoy an energy plan that is more cost effective. We wish to take you into a future that is more green, and offers a safe living environment. We are focused on offering you the best energy efficient and effective technology today, so you and your family can enjoy a better tomorrow. We are offering you LED lights that are thoroughly tested and come with a strong manufacturing process. Our LED lighting solutions are the best for your home and office. As we aim to offer you with a lighting system and design that will help you maximize the ability of your space. The one thing we have always been consistent about is our quality and we assure you; that we will keep offering you the same level of quality. The light sources in an LED is a mixture of green, red, and blue; which helps in making the white light an LED light gives out. LED’s have the ability to throw light out in a specific direction, which ensure that no diffusers will be able to trap the light, and no reflectors will be required. This is the main reason why our LED lights offer a more efficient service. As we are offering green solutions, our LED light does not omit much heat, as other traditional bulbs do. These LED lights do not contain any toxic elements, and many lights that people use in offices and homes contain various chemicals; such as mercury. We are offering LED design and installation services, which includes a demo. With the help of our retrofit LED lighting solution you will be able to enjoy a clearer vision. We offer a no-obligation energy audit, and consultation service. We are offering you a lighting solution which ensures that you will get a return on your investment. A full energy saving analysis, in which you will be able to see and feel the difference in the same space. We distribute and sell LED products such as, streetlights, floodlights, high/low bays, T-8 tubes of all wattages. 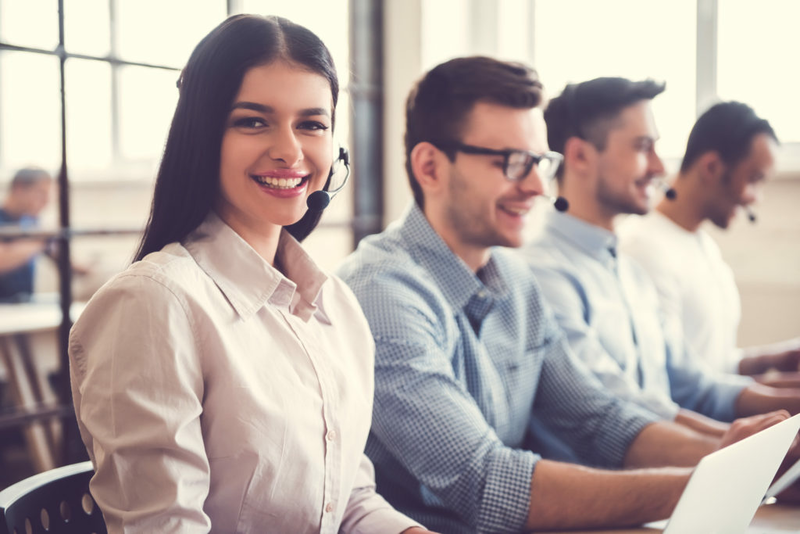 We offer you complete rebate assistance from beginning, until the end; our customer care service representative will be able to help you out. We offer you financing assistance, in which we offer a pleasant cash positive experience. Along with our help in in-house or direct financing. Our mission is to provide high efficiency lighting retrofits and relighting options which have the potential to significantly reduce energy use, while enhancing the visual environment and improving lighting quality. We have your best interest in mind always, and we will work hand and hand with you to achieve your goals; maximizing you’re lighting to achieve optimal results.